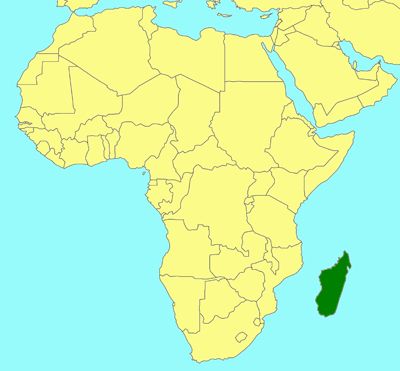 Widespread in Northern Hemisphere with 2 species known from Madagascar. Phytophagous. Larvae feed inside grass stems or twigs of woody plants. Some species are major pests of cultivated cereals such as wheat (Cephus cinctus) (Goulet, 19930).